Dental Care fit for a King! Botot uses an original formula from 1755. 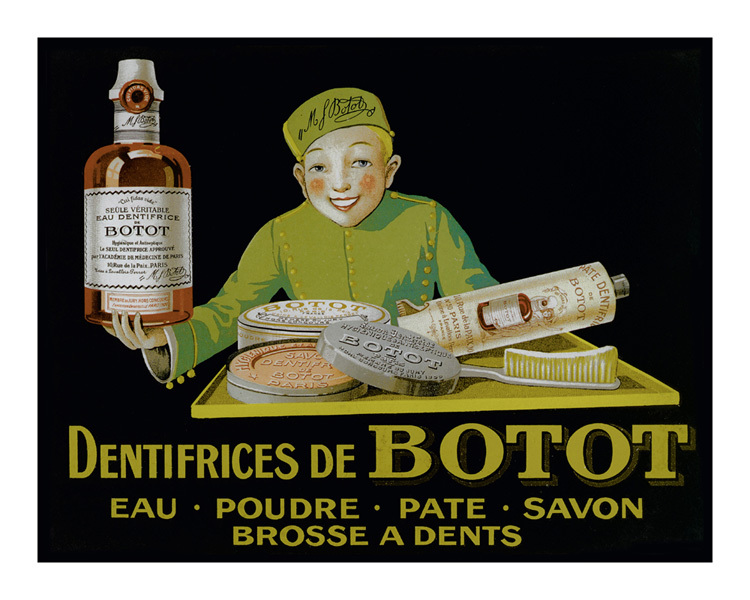 The mouthwash formula was crafted for Louis XV of France. Botot is recognized by the Royal Society of Medicine - as a superior natural product! Made in France.